It’s 2018 and the issue of safety of women in India still manages to make headlines. While times are improving, women in India have to put a lot at stake even for their basic safety. As times advance, the awareness does indeed increase but some problems continue to persist. Despite all the odds, there are indeed some women who brave all the odds to achieve their goals. On International Women’s Day, Thomas Cook celebrates 7 Women Travel Bloggers of India. Read on and get inspired, by their stories and their realities! Shivya quit her safe corporate job when she was just 23 and set out to travel the world. Being a Dehradun kid, she always looked for a life beyond the mountains. Shivya graduated in Singapore and then started working with the Singapore Tourism Board. It was here that she started following the journey of the many travel bloggers of the world and the travel bug bit her as well. In 2011, she took a sabbatical and went ono a flash-packing tour across Western Europe and this is where it all began for her. Today she travels the world, is a freelance travel writer and also a consultant for responsible tourism. You can follow her travels on The Shooting Star. 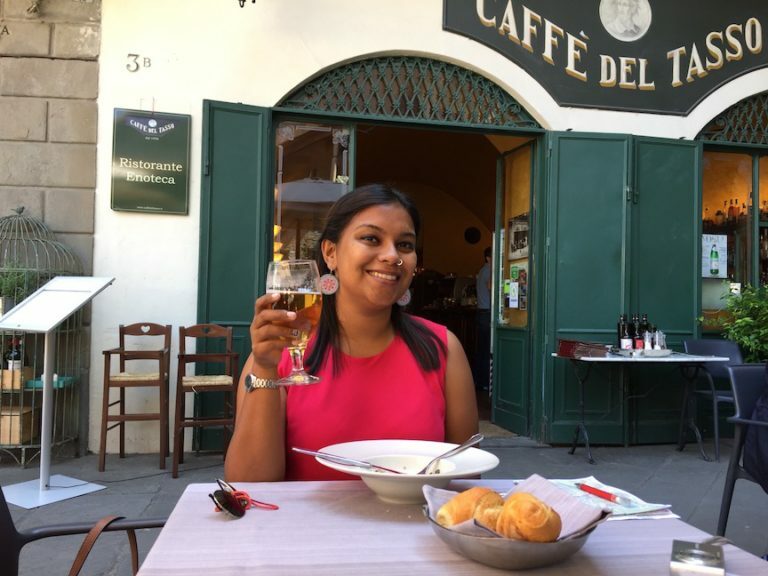 Renuka’s first-person accounts of her travel tales are friendly and will inspire you to travel more! Not only does she write in an endearing manner, her photographs are amazing as well. In her own words, she travels far lesser than how she would like to but loves capturing memories. Moreover, she finances most of her travels herself. Now that’s saying something. Follow her stories on Renuka-VoyagerLife. Amrita used to be the deputy photo editor at Femina, a really popular women’s magazine. She loved her workplace and felt that quitting such a good job would be the most unwise thing ever! Still, she did take the plunge to travel full time as for her, “Travel has always been a way of life” Initially, her job was mainly to fund her travels but eventually, when the responsibilities at work started intruding on her travel dreams, she finally decided to quit. And there has been no looking back since then. Today, in addition to visiting many countries and cities, she’s also managed to live in Goa, a dream destination for everyone hit by the love of travel! 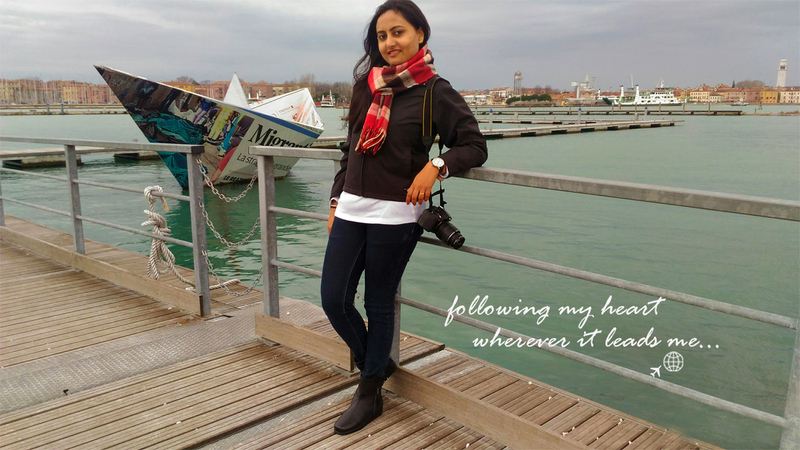 Do check out her travel tales and Travelling Ides of March. 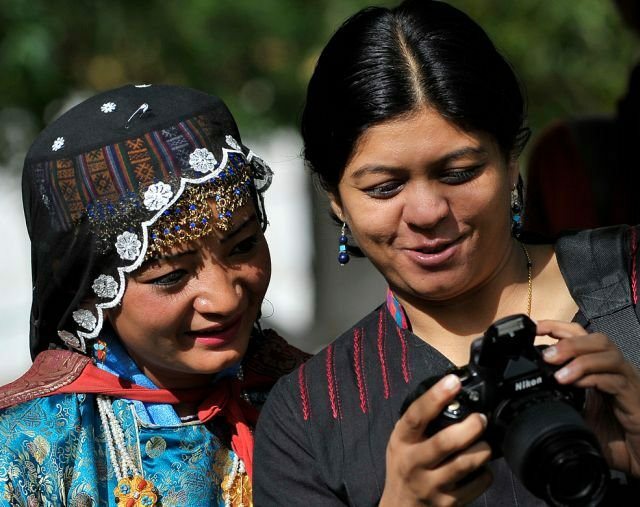 One of the most well-known name in the travel blogging domain of India, Lakshmi Sharath is a travel photographer and blogger for more than a decade now. Having won several awards and accolades in recognition of her work, Lakshmi is one writer whose tales will make you pack and fly right away! Excited and want to read more? Head to Lakshmi Sharath now! 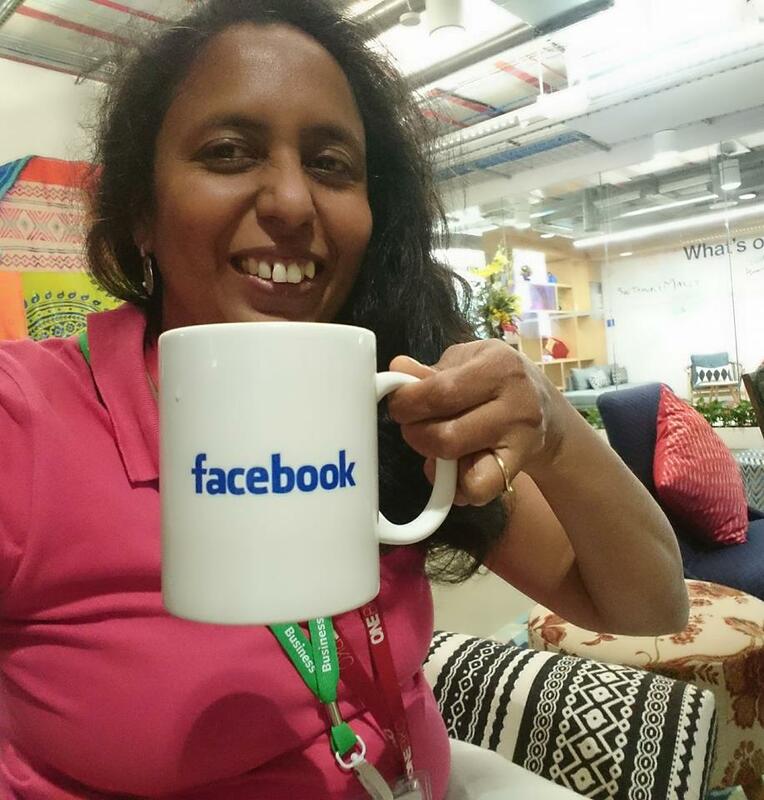 Mridula runs a world-famous travel blog and her writings are also featured on Gonomad. Once you see her work, it is in fact really difficult to not get hooked to her writings, be it on Gonomad or her own blog, Travel Tales from India which she started more than 12 years back in 2005. Today, she’s also a published author with a book known as, “100 Things to know about India” which is available as an ebook. The most surprising aspect of Mridula? She’s a PhD from IIT Kanpur! Itchy Feet is how Charukesi, one of the most experienced Women Travel Bloggers of India describes her blog. Being a freelance writer, Charukesi was initially into market research for a good 14 years before finally becoming a freelance writer. In 2015, she even gave a talk at Ted. Now that’s saying something! Her first international travel was at the ripe old age of 26. So far, she’s travelled 42 countries and 6 continents and hopes to hit 50 before she turns 50! You can follow her writings on, Charukesi.com/itchyfeet. 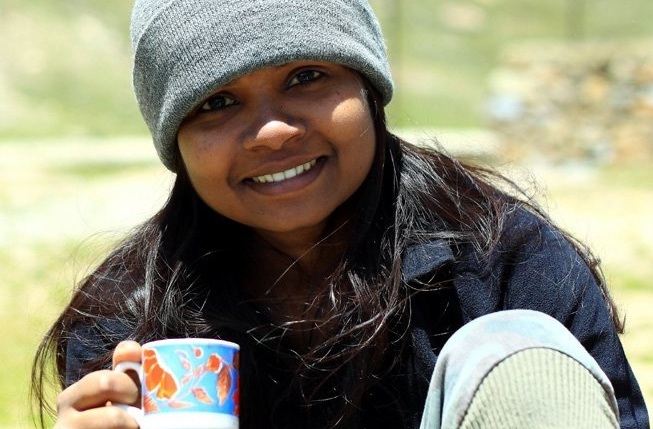 In her own words, Neelima considers herself to be an adventure travel enthusiast with a love for offbeat experiences. The Wandering Souls Wonder Tales, her travel blog is one that everyone needs to read at least one, irrespective of their love for travel and adventure. 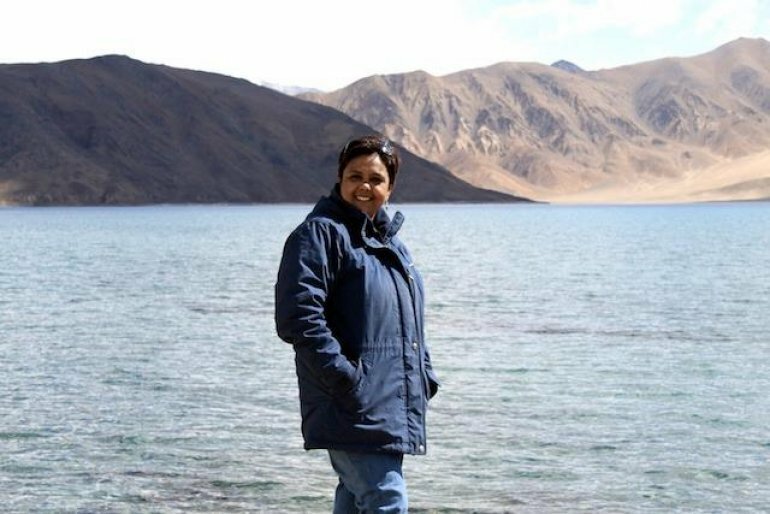 Ever since her first trip to Ladakh in 2008, Neelima has travelled almost the entire country, from the Thar Desserts to the Himalayan Peaks, her travel journey so far has comprised of more than 20 states and Union Territories of India. Apart from being a diligent writer, Neelima also has many awards for her amazing photography under her belt! Travel is something that is loved by almost everyone alive and braving the odds is what makes the experiences truly memorable. While we have featured some of the prominent Women Travel Bloggers here, but we are sure there are many more inspiring women and men out there. Know someone and want to share their story? The comments section is all yours! 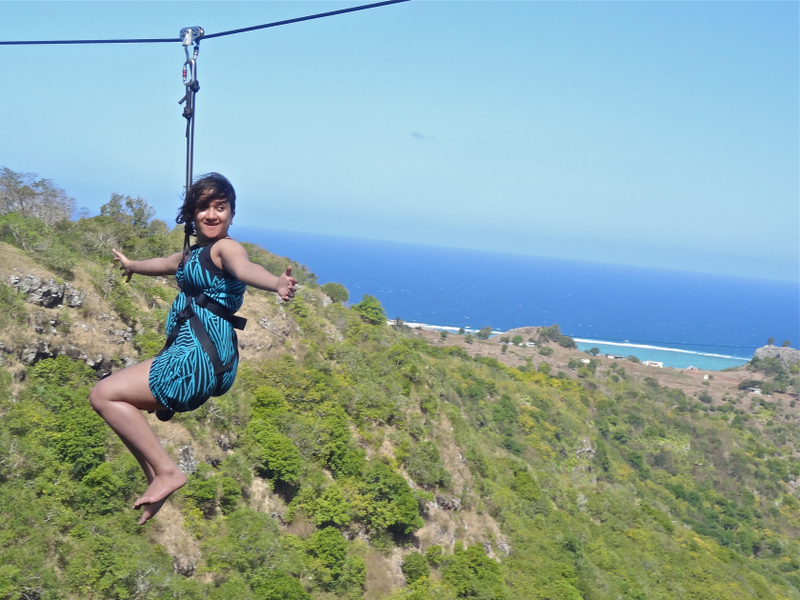 Photo Credits: All Photos are taken from the respective Travel Bloggers’ Websites. Thanks for including me, but can you please correct my name? It’s not Goyal. We sincerely apologise for the error. Have corrected the same.